Jacqueline is a native to Arizona and has been in the Real Estate Industry since 1985. 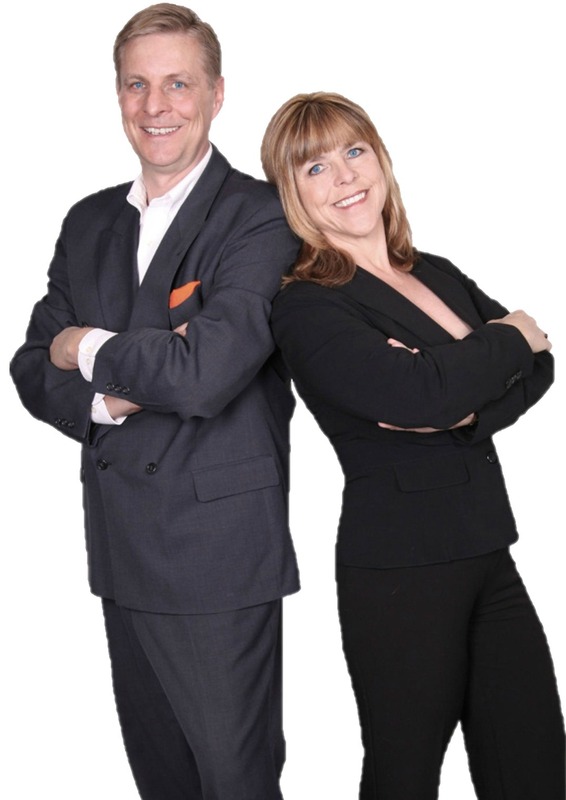 She has assisted 1000's of home buyers and sellers with their Real Estate needs. 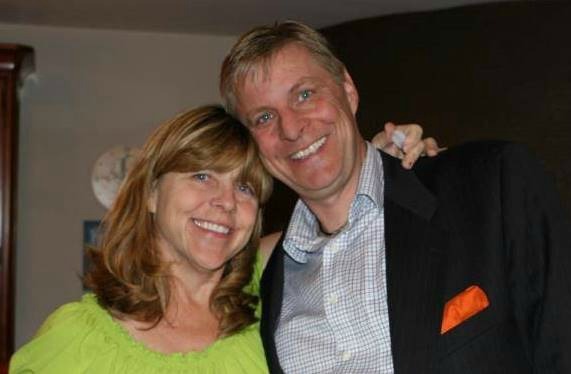 Hans arrived from the Netherlands in December 1999 when Phantom Realty was conceived, having a BA in hospitality and a degree in marketing his part in the firm has been invaluable. Hans specializes in Sales and is the General Manager of the Leasing Department which handles 140+ homes almost exclusively in Anthem; Jacqueline handles the rest of the valley as well as many sales in Anthem, her compassion towards the business and people in general is a great asset when assisting her clients in many of the current distressed situations today. Jacqueline continues to take Real Estate courses regularly. Her extensive experience in the Real Estate Industry and continued hunger for education are a combination of her best assets. Hans is a graduate of the Hotel Management School in The Netherlands. He is a licensed Broker in The Netherlands and Arizona. In The Netherlands he was required the knowledge of building a home to complete his Real Estate Study. We can help you with every aspect of your Real Estate needs, we have the experience, knowledge and negotiating skills you'll want on your side, we truly care and treat every client as if you're our only client!